Your eyes are often the first thing people notice about you and are an important aspect of your overall appearance. As we age, the tone and shape of our eyelids can loosen and sag. Heredity and sun exposure also contribute to this process. This excess, puffy or lax skin can make you appear more tired or older than you are. 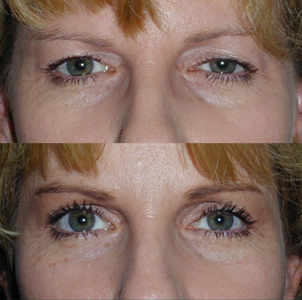 Eyelid surgery or blepharoplasty (pronounced “blef-a-ro-plasty”) can give the eyes a more youthful look by removing excess skin, bulging fat, and lax muscle from the upper or lower eyelids. 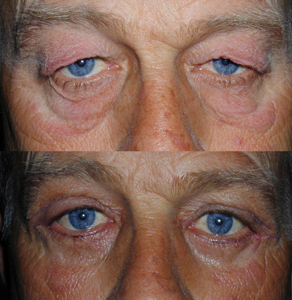 If the sagging upper eyelid skin obstructs peripheral vision, blepharoplasty can eliminate the obstruction and expand the visual field.